Welcome to the Brand Authority! 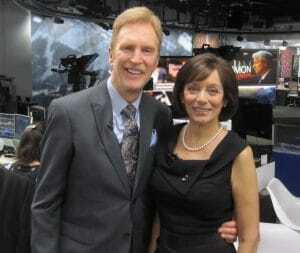 Michael Houlihan and Bonnie Harvey are the founders of the iconic Barefoot Wine Brand, now the World’s top wine brand. 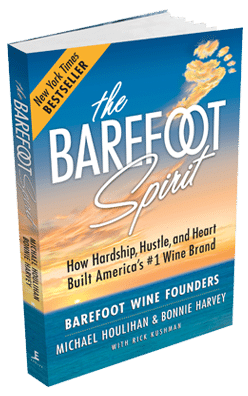 Their New York Times bestseller, The Barefoot Spirit: How Hardship, Hustle, and Heart Built America’s #1 Wine Brand has been used in more than 50 schools that teach entrepreneurship. 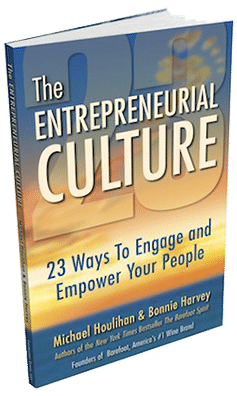 It chronicles their humble beginnings from the laundry room of a rented Sonoma County farmhouse to the board room of E&J Gallo, who ultimately acquired their brand and engaged them as brand consultants. The book will be available in a new audio theater style format in Fall 2018. This book exposes the behind-the-scenes realities of the CPG distribution chain. Beginning with virtually no money and no wine industry experience, they employed innovative ideas to overcome obstacles, create new markets and forge strategic alliances. They pioneered Worthy Cause Marketing and performance-based compensation. They built an internationally bestselling brand and received their industry’s “Trend Setter”, “Fast Track Growth Brand”, & “Hot Brand” awards for several consecutive years. To make inquiries for keynote speaking, trainings, or consulting, please contact sales@thebarefootspirit.com.